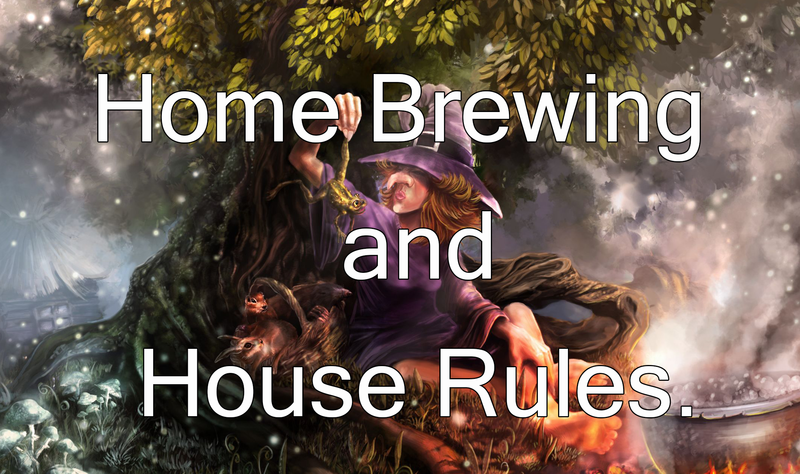 Home Brewing and House Rules. | The DMs Blog. < Previous The one when the Paladin died twice! Next > About the Mechanics. Initiative. That would be like when you initiated the fail on Bruce’s heals, right?